This work by the Youth Ensemble celebrates the coming of age of Restless, now 20 years old. 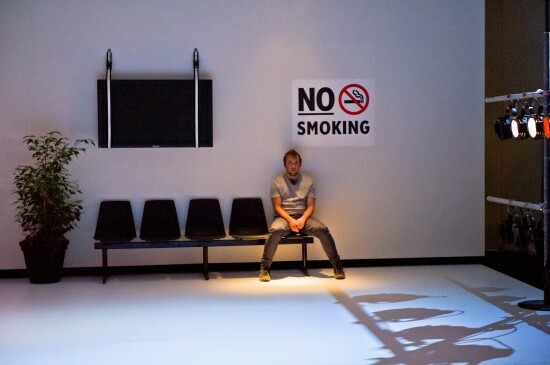 Inspired by the dancers' memories and aspirations of both real and imagined places, Take Me There uses startling video technology and a pumping original score to reveal what happens when we can really go to the places we've always dreamed about. Poignant, hilarious and engaging, it not only transports the performers but the audience as well into a world where there is freedom to be wherever you want, whenever you want. The results are exhilarating and astounding. Where would you go?